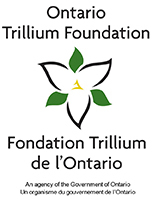 The Foundation through its Board of Directors has developed a business plan to achieve its goals. 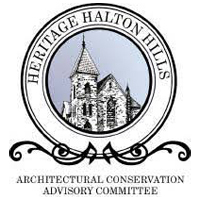 The Board meets regularly to review ongoing heritage projects, funding strategies, and requests for support. 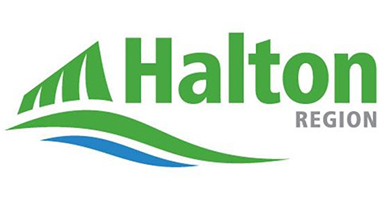 The Heritage Foundation of Halton Hills is committed to raising funds for local heritage projects. It acts as a co-ordinating organization whose focus is to both raise and distribute resources. 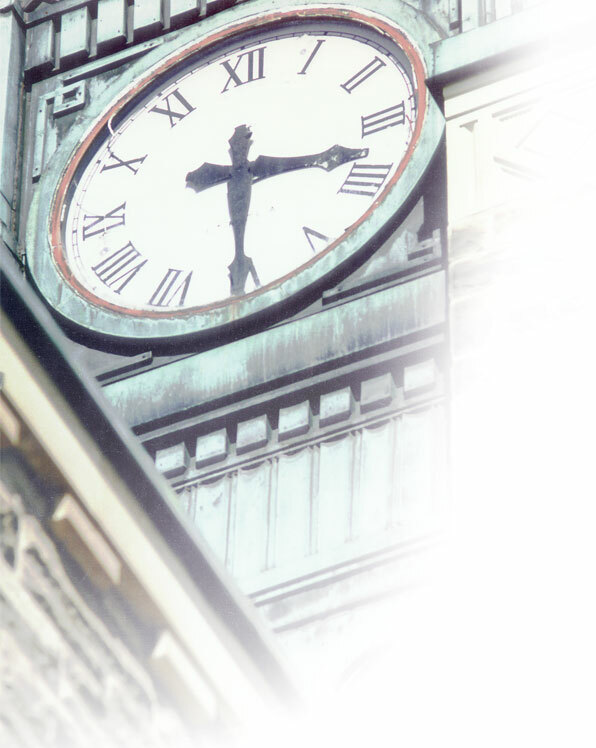 As a charitable organization it is able to issue tax receipts to eligible benefactors.